Happy Halloween! 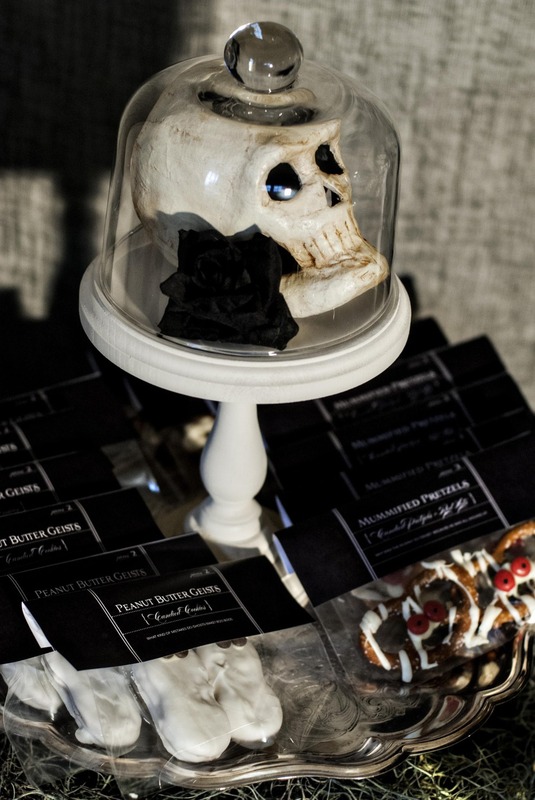 These slightly Gothic, but massively chic & spooky printable party decorations are sure to delight your guests and trick-or-treater’s on All Hallow’s Eve! Trick or treater’s loved seeing this on our porch, the Candy Apples were a huge hit!